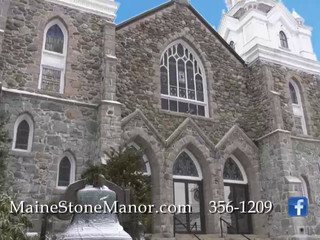 The Stone Manor is a beautiful historic wedding venue located in Orono, Maine. 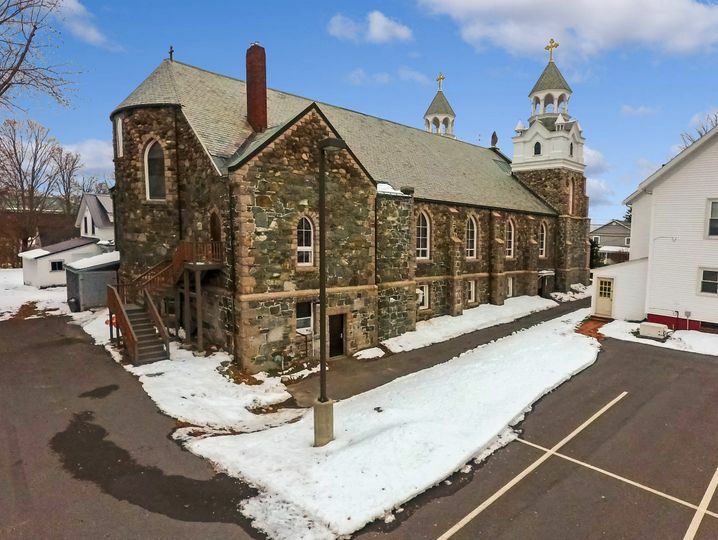 The property is known as ‘The Jewel of Orono’ and has earned the name due to its stunning stone facade and elegant architecture. 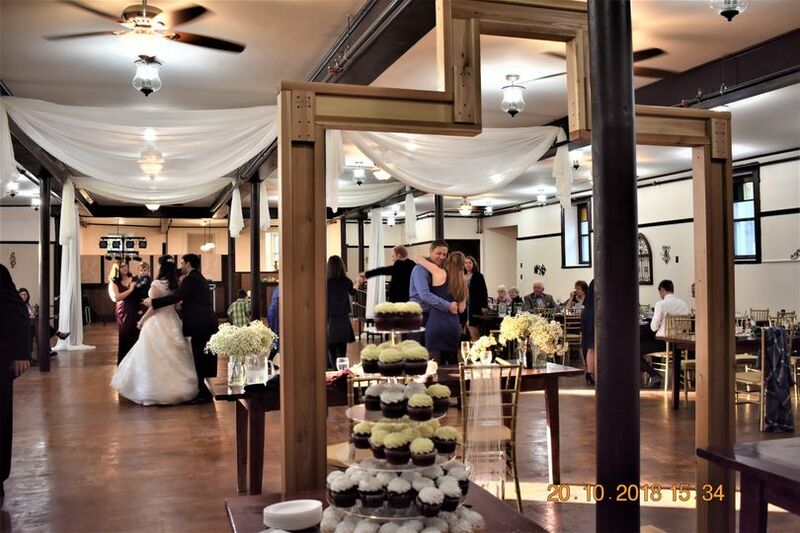 This venue offers an abundance of historic charm and beauty, having stood for over 100 years. This property has been lovingly restored over an eight year period to feature modern amenities and everything you could need to host the wedding of your dreams. The Stone Manor features a variety of beautiful spaces to host a range of wedding events. 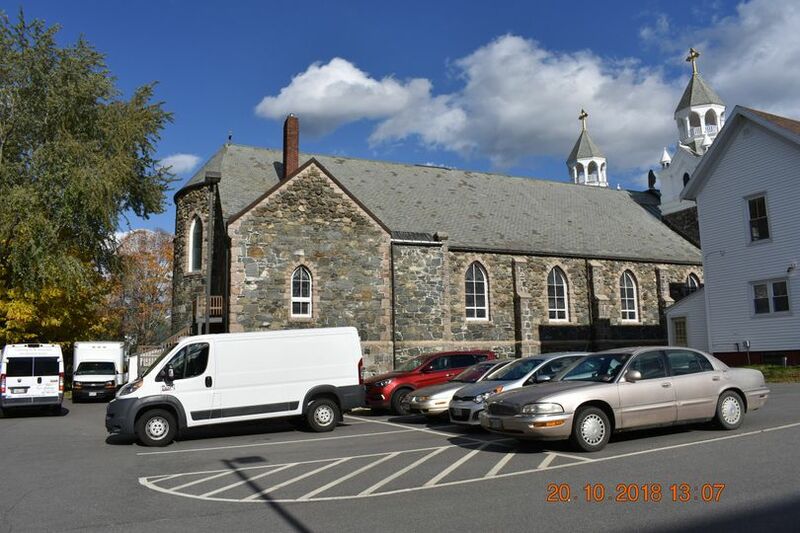 The most popular of these is undoubtedly The Main Hall; designed as a breathtaking basilica which features a 30-foot ceiling, Roman colonnades, original stained-glass windows, and fabulous acoustics. The Main Hall can comfortably accommodate up to 300 guests, making it the ideal location for a grand wedding ceremony. 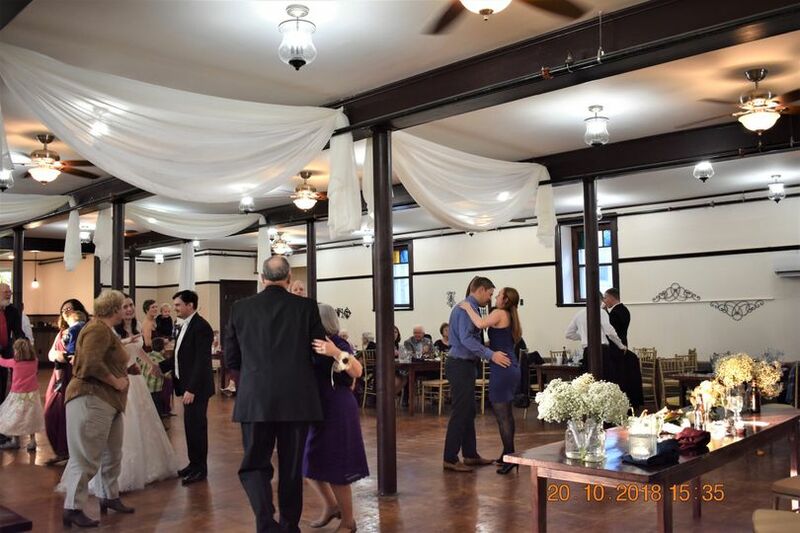 The First Floor Ballroom offers 6,000 square feet of space to host a variety of wedding events such as a reception, cocktail hour, engagement party, and more. This elegantly decorated room can accommodate up to 300 guests and features ornate woodwork, stained-glass windows, as well as handmade wooden banquet tables made from Maine pine, and gold Chiavari chairs. For more intimate wedding celebrations, this venue provides the Balcony. The Balcony is a majestic space that overlooks the Main Hall. This room gives guests a stunning view over the lower area, in addition to being surrounded by delicately crafted woodwork, the nave ceiling, and stained glass windows. This space is capable of holding up to 20 guests, ideal for an intimate engagement event or similar. The Stone Manor also features a get-ready room just off of the Balcony for you and your wedding party to prepare in comfort and peace. Couples can also choose to use the outdoor space surrounding the venue to host their ceremony or reception, with the impressive stone exterior and grand staircase providing the perfect backdrop. 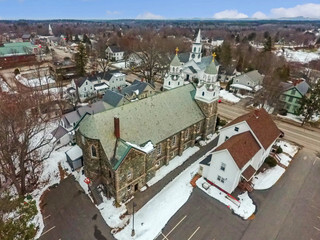 A unique feature of this property is The Bell Ceremony, where couples can incorporate the ringing of the 3,500-pound vintage bell into their ceremony to celebrate their commitment. 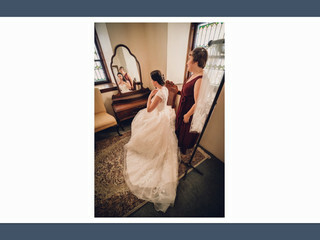 This charming and historic ritual can add an extra element of individuality to your special day. 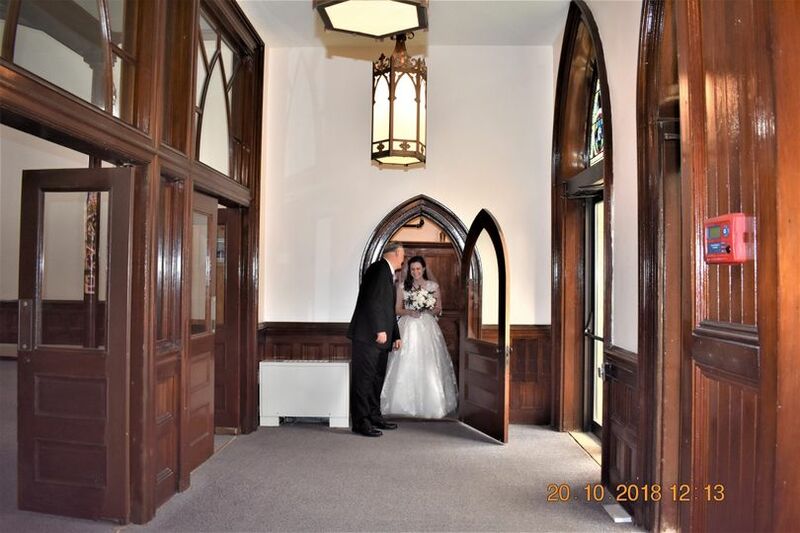 The Stone Manor provides a comprehensive wedding package which includes use of the various areas of the property for your ceremony and reception, access to perform The Bell Ceremony, assistance with setup and takedown, day-of coordination, rehearsal dinner options, and more. 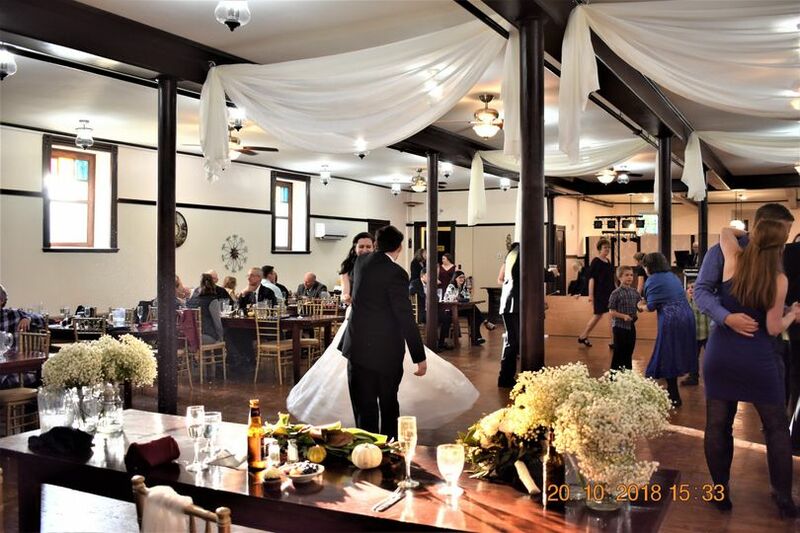 This venue is happy to work with outside vendors in order to create your dream day, but can also provide on-site catering and bar services if necessary. 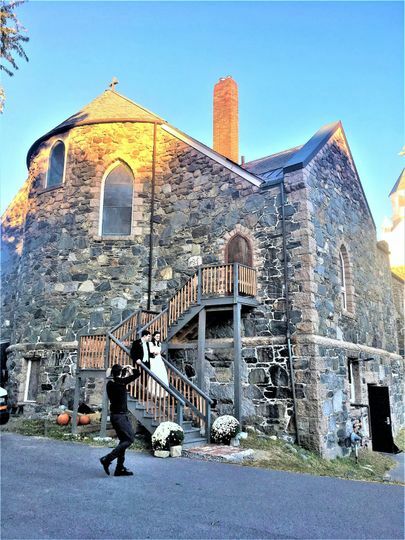 Best wedding venue in Maine!! We all had such fun singing, dancing and watching the people play music in this beautifully restored solid historic building - a perfect party atmosphere!! The banquet was exquisite, and parking was not an issue. So practical to have the ceremony, dining and party in the same place; really couldn't be better! Thank you so much for your kind review! The Stone Manor is happy to have brought joy to our guests. We wish you the best and hope to see you again in your future events. Happy Thanks giving from The Stone Manor! The venue is wonderful. Beautiful church area, bride prep room, huge reception area downstairs, Gorgeous balcony, etc. The biggest seller in my eyes is that the owners are such nice people. Highly recommended. Thank you dear Peter for your kind words! It was a pleasure working with you. It was an interesting experience to work with an artist. This location was perfect for my wedding! Sean and Fariba were easy to work with, responsive, helpful, and kind. This historic building doesn't have a bad angle for photos. Works well for a large or small wedding. 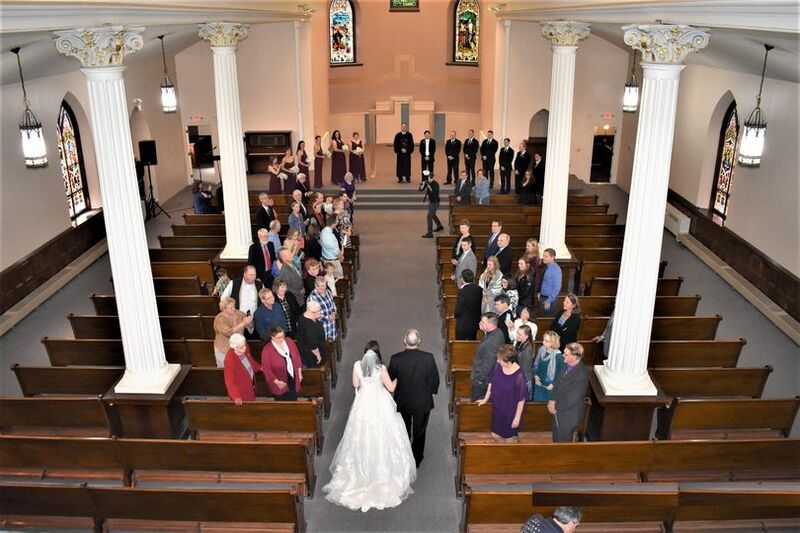 Fantastic to have a historic church backdrop but since it's no longer technically a church, you don't have to worry about meeting specific religious requirements (or using a specific kind of officiant). 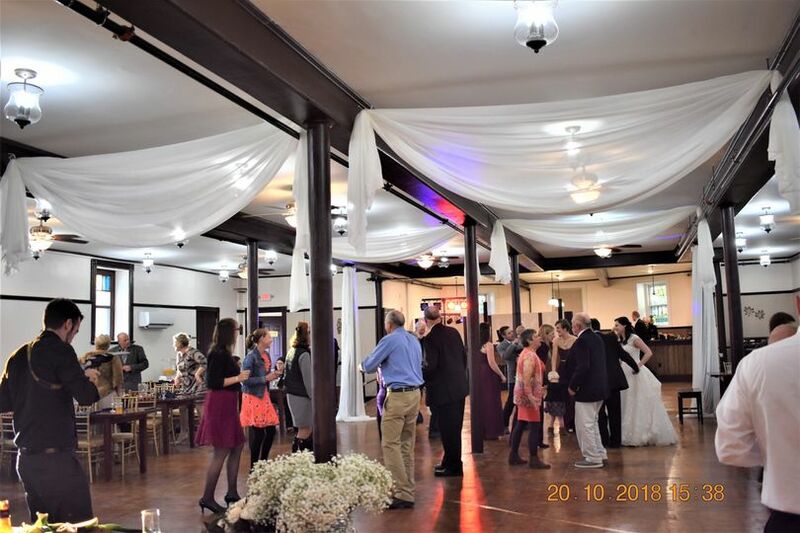 Convenient parking, beautiful ceremony space upstairs and beautiful reception area with beautiful chairs and tables downstairs (but still the first floor so it doesn't feel like a basement or anything). And you get to ring the large 'wedding' bell in the front! A unique and fun wedding experience!